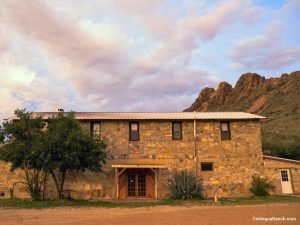 Big Bend hotels are few, and you won’t find a Terlingua hotel alternative with more rustic beauty and colorful history than Terlingua Ranch Lodge resort! 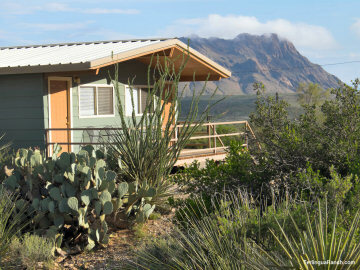 Terlingua Ranch Lodge resort is a unique Big Bend hotel alternative offering both lodging and camping accommodations, convenient amenities, engaging activities and scenic attractions. 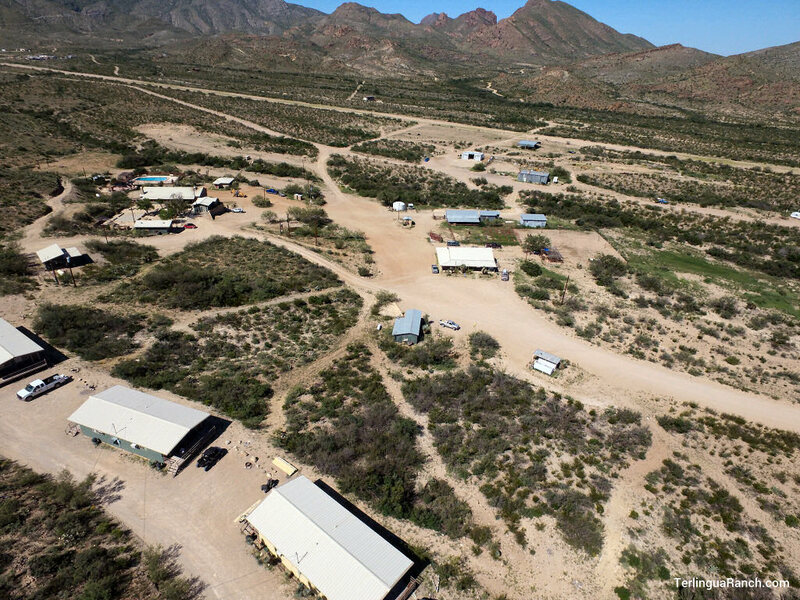 Your best Terlingua hotel alternative, our Lodge is located in south Brewster County with Big Bend National Park to the east and Big Bend Ranch State Park to the west. 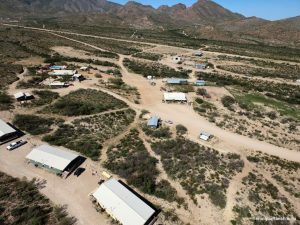 It covers 425 acres and consists of the main office and gift shop, the Bad Rabbit Cafe, guest cabins, pull-through and back-in RV parks, private campsites and open campgrounds, an airstrip, a horse corral, a swimming pool, bathhouse, laundrymat and many other amenities. Terlingua Ranch Lodge, your preferred alternative to Big Bend hotels, is owned and operated by the Property Owners Association of Terlingua Ranch, Inc. 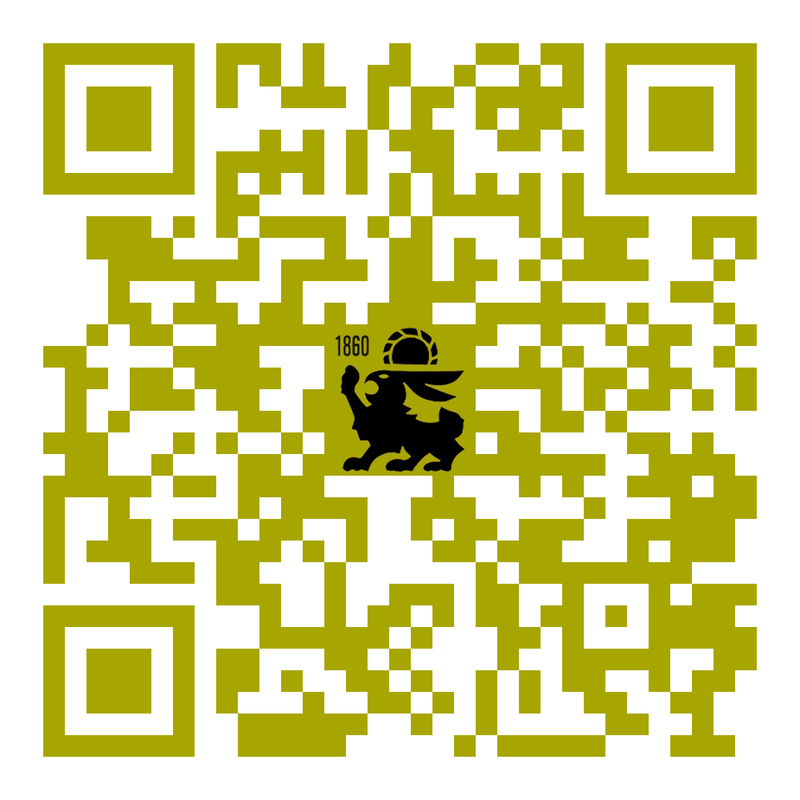 (P.O.A.T.R.I. ), which represents the more than 5,000 individuals who own Terlingua Ranch, which is comprised of nearly 200,000 acres of remote and rugged natural beauty in the Rio Grande Big Bend region of West Texas. 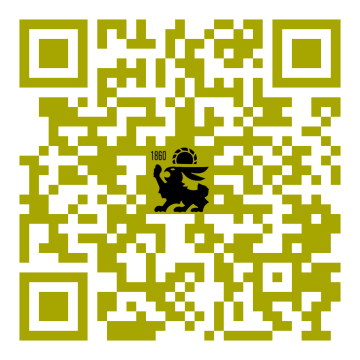 “The cabins are clean, the beds are comfortable and the stars at night are beyond description. The food is surprisingly good, the price is reasonable and the beer is cheap.”–Hugh H.
“Full service with restaurant, pool, laundry facility. Very clean and price is good… Personnel are very friendly… I highly recommend to stay here visiting Big Bend National Park.”–Tina K.